Paolo Emiliani is based within the Positive Technologies European ICS Project and research business unit. He is Positive Technologies lead ICS professional responsible for conduction within strategic projects in the critical infrastructure sector. He is also closely involved with the risk assessments conducted within the telecommunications, Transportation and Energy sectors and the planning assumptions derived from those assessments. 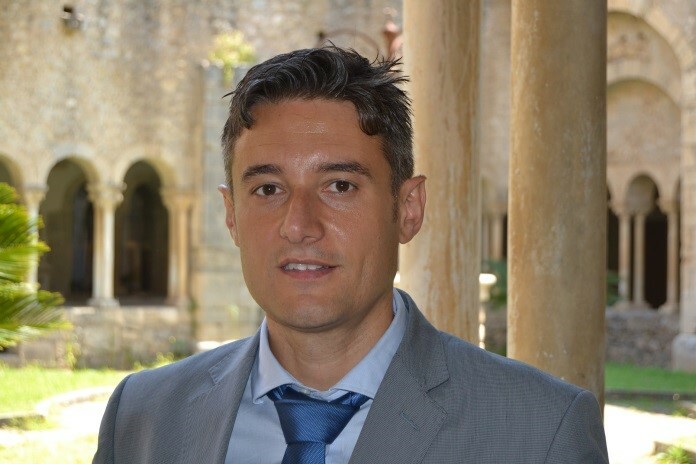 Paolo, previously, was part of the team who delivered the largest European private network for the energy sector based on CWDM/DWDM technology located within Italy. Paolo spent four years in his capacity as Technical Manager on this key project. Prior to this, he worked in the Airport/Aviation sector in a variety of roles including, Technical Manager and as chief architect of a “check-in and booking” real time system. Additionally, Paolo’s experience includes many international projects with various technical networking security consultancies. Positive Technologies expertise in working with major Critical Infrastructure entities includes: research, professional services and custom threats modelling solutions.